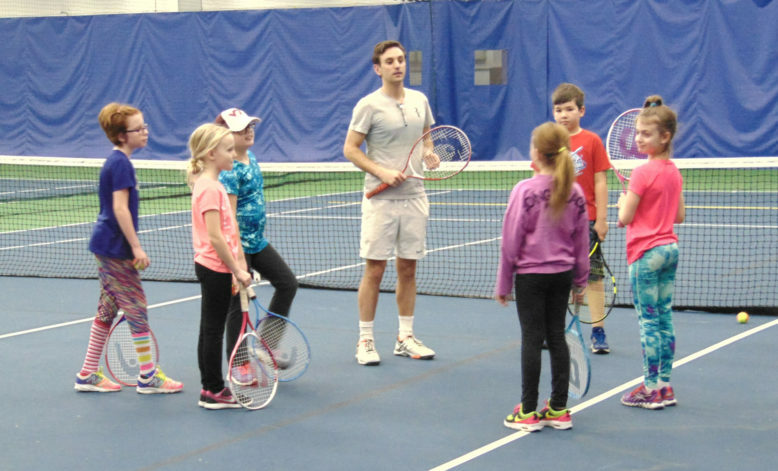 At HealthTrack we have tennis lessons for all ages. 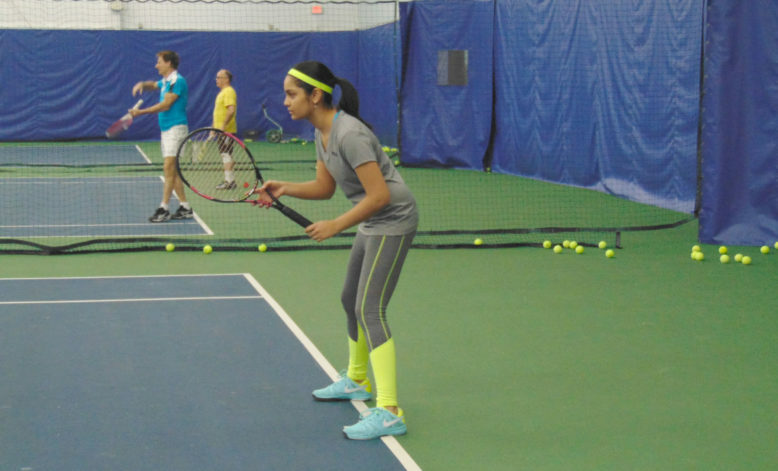 Classes are based on skills, first and foremost, though the age of the student is taken into consideration as well. 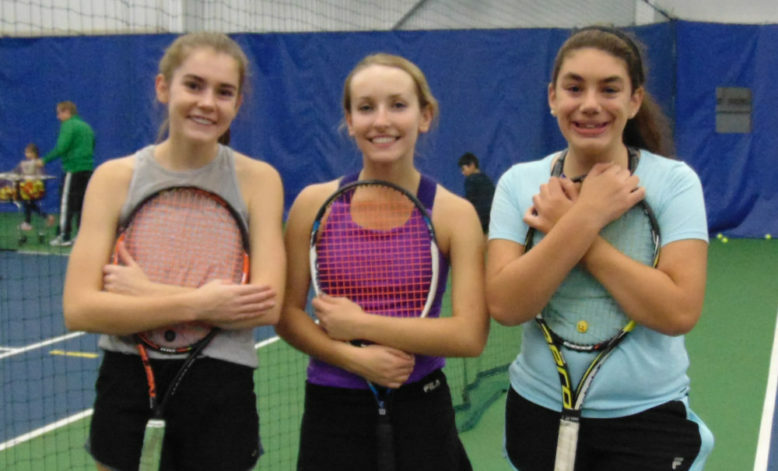 Classes with colors listed in their titles indicate the type of ball used for the class. 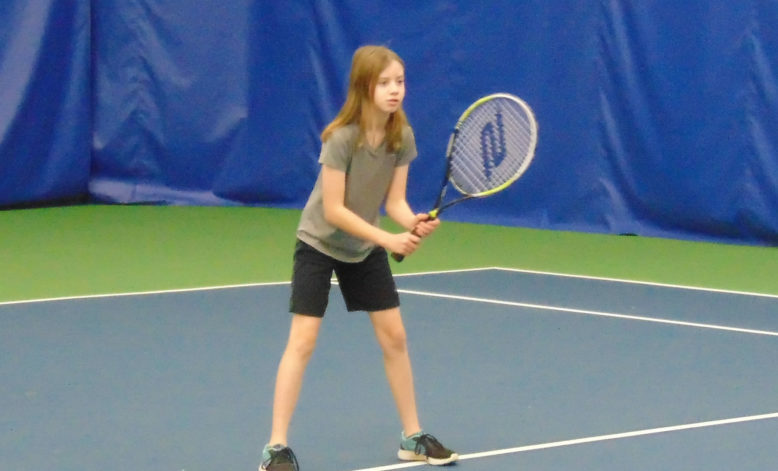 Red classes are for children 8 years old and under and are played on 36’ x 18’ court, with a red foam or felt ball, and a 19-23 inch racquet. 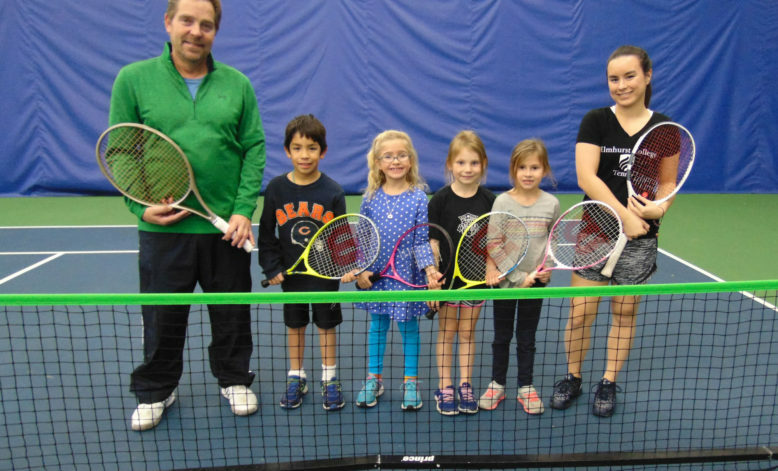 Orange classes are for children 9-10 years old and are played on a 60’ x 21’ court, with an orange ball and 23-25 inch racquet. 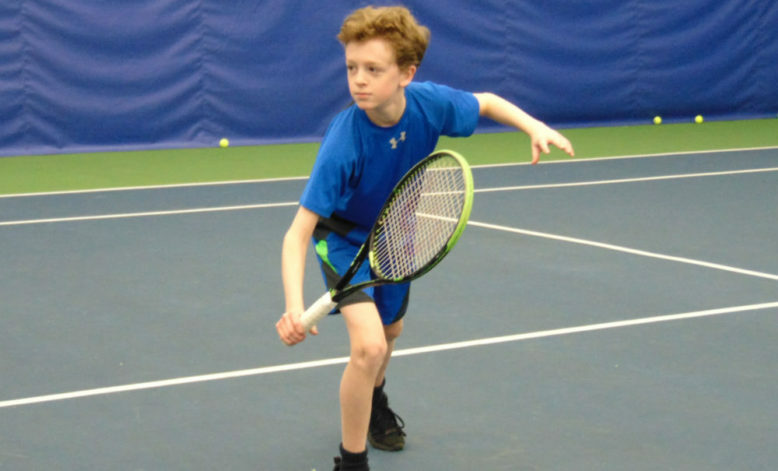 Green classes are for those 11 and up and are played on a full size court with a green-dot ball and most juniors use a full size racquet. 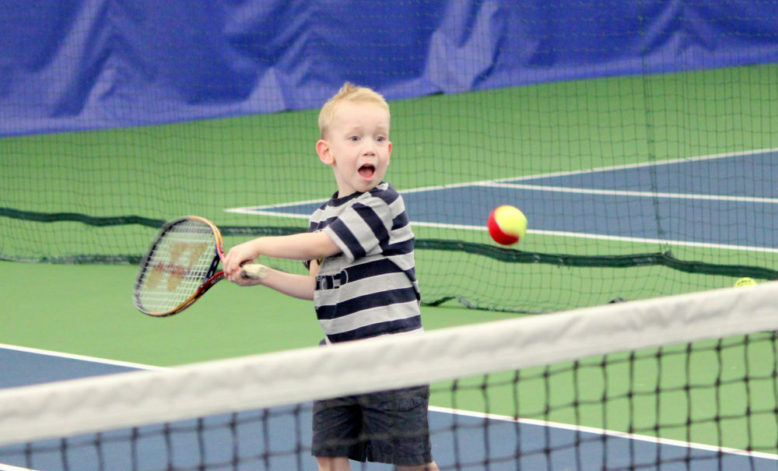 If you have questions about which class is appropriate for your child, please call the Youth Tennis Coordinator, David Warren at (630) 942-9600 x617.